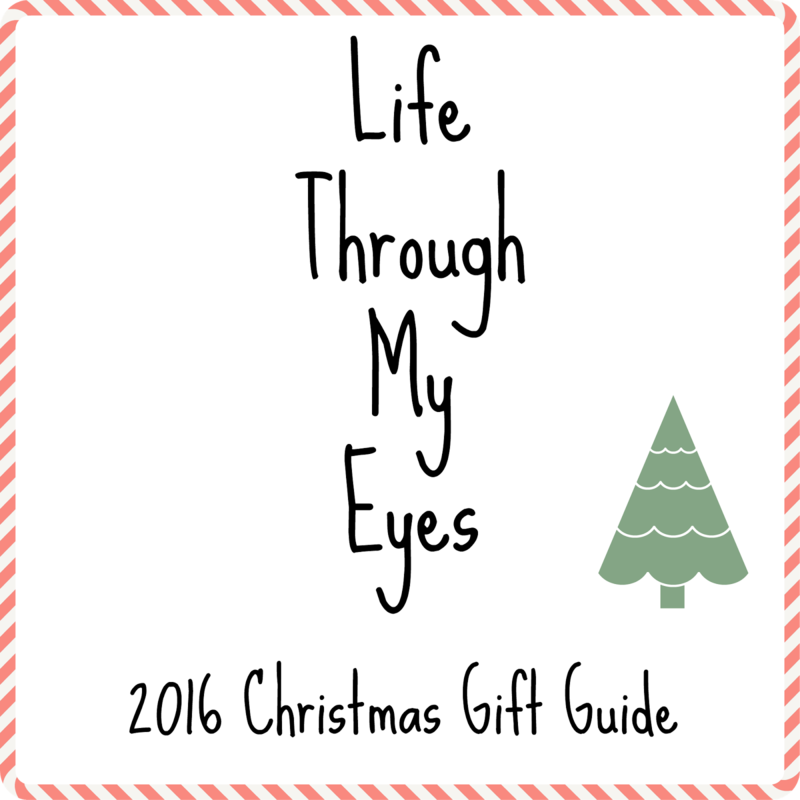 Parker will be 2 and a half at Christmas this year so this gift guide is aimed at boys/children around the same age. First up is this gorgeous book from Lost My Name. You can fully personalise the book which I love. Through the journey of the book we spell out the childs name while meeting different people and creatures. You can also personalise a message inside. 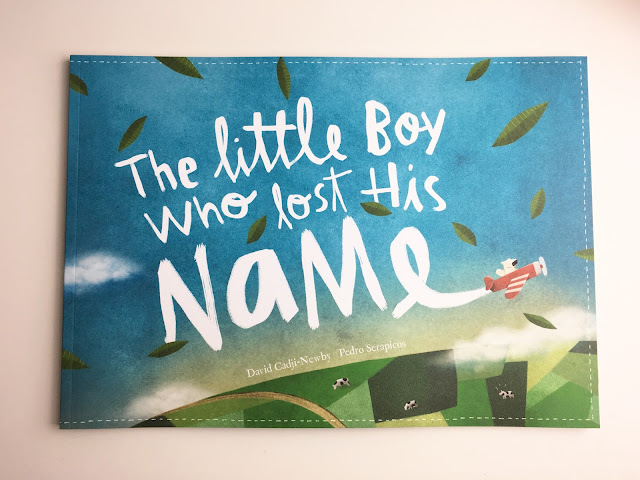 Such a lovely and thoughtful gift and a childs name is one of the first things they learn to write so this book can help get them familiar with the letters in their name. Next is the adorable Push Me, Pull Me Puppy and the Remote Control Rescue Boat from Tomy. Parker loves animals, he carries around a cat teddy everywhere he goes. He loves all animals and I know he would love this puppy. 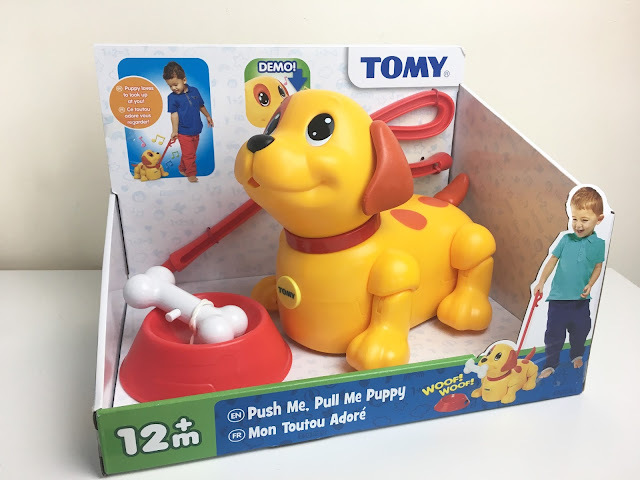 Children can have hours of fun while learning to walk their new Push Me, Pull Me Puppy. He even comes with a bowl and bone so children can pretend to look after him. Perfect if you aren't quite ready for a real pet. 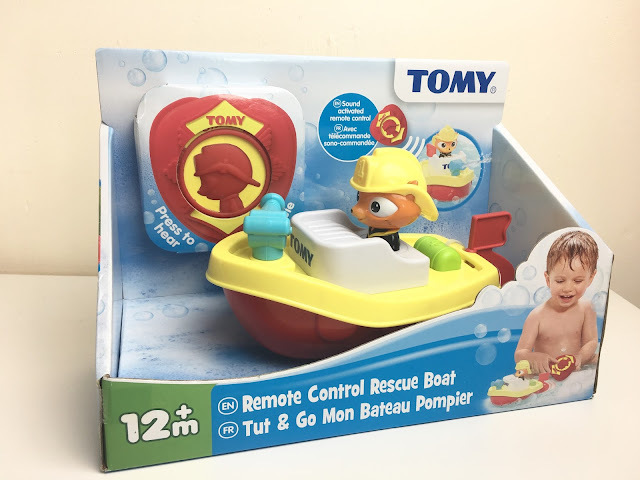 The remote control rescue boat is a lovely bath time toy the children can drive around the bubbles! With a single control button it is super easy for toddlers to learn how to control. It even squirts water. 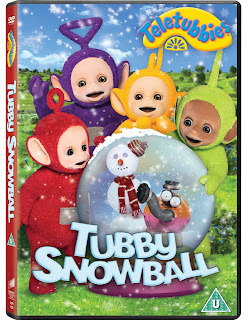 Perfect for a child that loves bath time or needs a little more of a distraction. Most children I know love Mr Tumble. 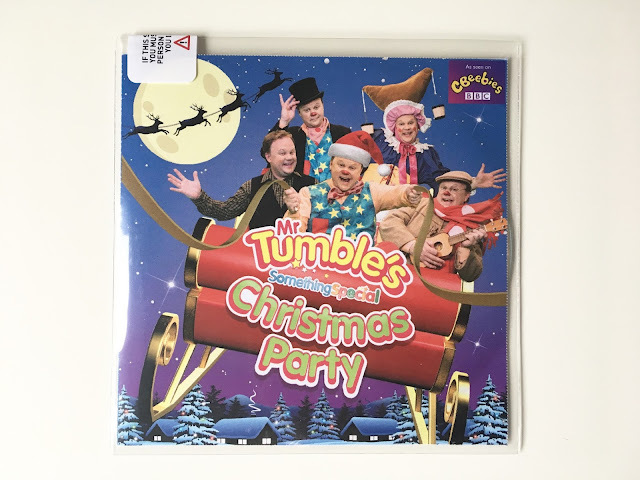 What better than a Christmas cd in their stocking?! They will be singing and dancing for hours. A great way to get them moving, joining in and having fun. Available from Amazon. 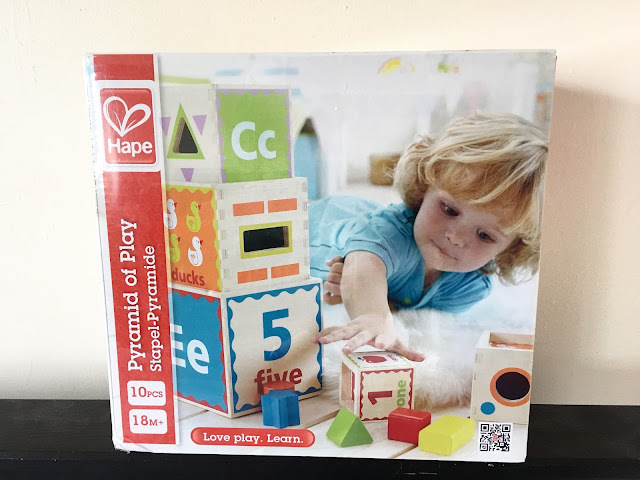 Hape have some lovely items this Christmas. The Pyramid of Play is one of our favourites. A cute wooden shape sorter with 5 nesting boxes there are loads of ways for children to play. Wooden toys are such great quality and last really well. Available on Amazon. 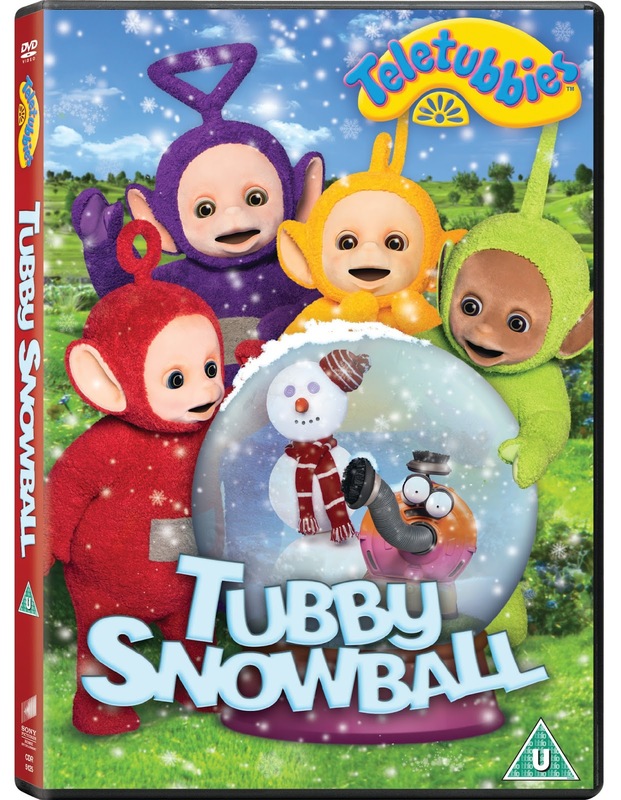 If your little one loves Teletubbies as much as Parker then why not get them the new Tubby Snowball DVD. It makes the perfect stocking filler and contains never before seen episodes. Available from Amazon. Last up are the cutepets backpacks from www.supercuteuk.com. We have the doggy as Parker is obsessed with cats and dogs at the moment thanks to his two favourite teddies. Available in 5 fun designs, with a hard shell case, grab handle and 2 pockets inside. 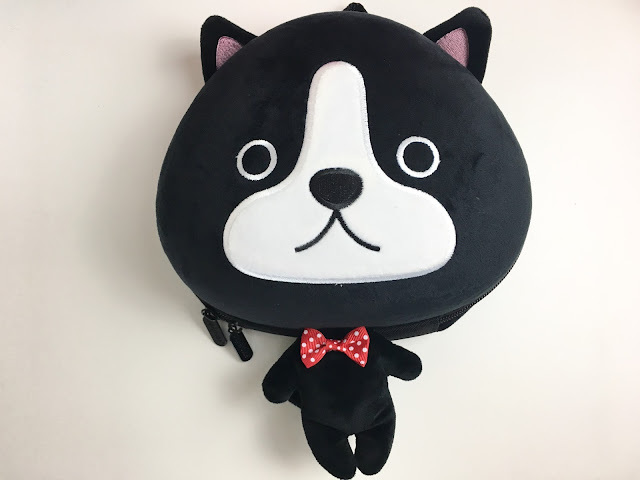 Suitable for 3+ years they make super cute backpacks to carry your childs little essentials. 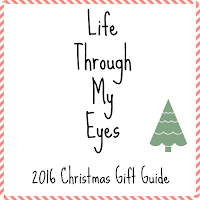 Don't forget to check out my other gift guides - Mum, Dad, Girl and Baby. Aww! What lovely ideas. I miss my girls playing with proper toys. They are older now.